Last tuesday we held our first tuner meet this year, and we got people all the way from Lahti and Helsinki. The evening was very pleasant and we had some great machines from all three automaker-continents. Our photographer Jarski took some nice images which can be found on our website in the link below. The next meet will be held on tuesday 14.6. We'll go with the same concept - we give out the drinks and snacks & everyone is welcome. These are not really commercial events - we will naturally sell if you want, but the point is to get to know people and take a look at the variety of cars arriving to the meet. 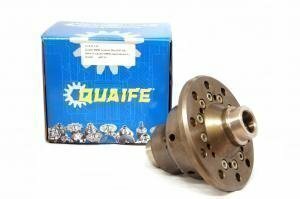 Quaife is a great product which is already very reasonably priced, but lets renew our January special with free oil for all Quaife ATB units. Offer valid 3. - 10.6.2016. Please specify your car model so we can check the oils. 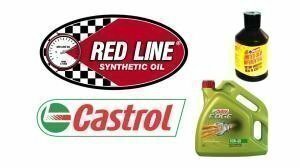 Oil brands are Red Line and Castrol, but be aware that Red Line is going pretty low on stocks at the moment. 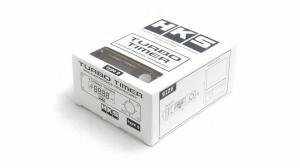 HKS turbotimers are now available. 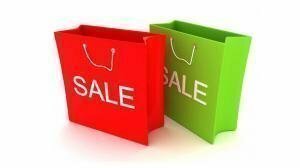 Our clearance list was just updated. 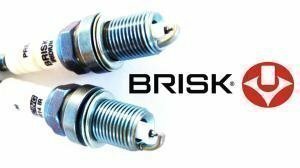 Bilstein probably makes the best shocks in the world, and they are now on the weekly! Offer valid 10. - 17.6.2016. A sport damper for cars with stock springs. - Upside down / inverted: less unsprung weight. A shock absorber for lowered cars. - Available as adjustable (not all cars). - Upside down gas shock. - Shorter, so ideal with lowering springs. 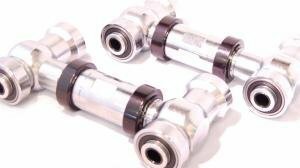 »» Race: Bilstein shock absorbers. The Race.Fi product line got a new addition - what more than the good ol' steering wheel quick release! 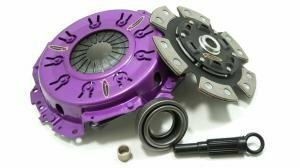 We sell tons of clutches and several brands from oem replacements to quad-disc superclutches. We completely renewed the D2 big brake kit pricing - to your favor ofcourse, so what would be a better promo than to discount a flat hundred from them as well. These kits include discs from 286 to a whopping 444mm, and calipers with 2 to 12 pots. The most popular kits are inarguably the 330mm and 356mm sport kits which are perfect for a great brake upgrade for competition cars. »» Race: D2 big brake kits. 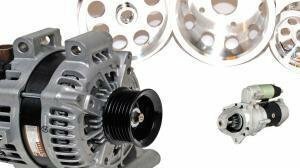 A locking differential offers twice the grip, and three times more fun! We also carry some very interesting hydraulic handbrakes and pedal boxes from OBP. We completely renewed the D2 air suspension kit pricing - to your favor of course, so what would be a better promo than to discount a flat hundred from them as well. 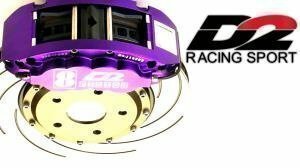 »» Race: D2 air suspension kits. High quality spare parts with fast delivery! 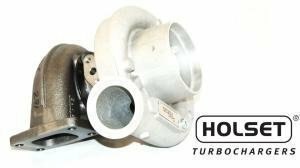 Lots of popular Holset HX35 turbochargers in stock! Black Diamond does not need much demonstration, you can find all the Black Diamond products from us and of course with good prices. 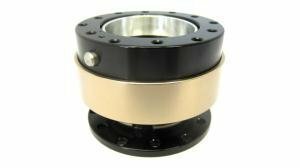 For example there are three BD brake disc types: grooved, drilled and grooved & drilled. There are BD discs for every car and use. 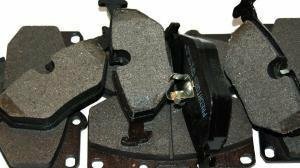 BD brake pads have a very good heat resistance and are have a low level of dust and good friction, and yes - Black Diamond works even when its raining unlike some regular spare parts discs. 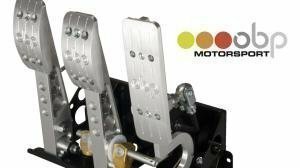 You can use these brakes in your race and street car with no worries. »» Race: Black Diamond brakes. Really smart choice for your race or street car! Black Diamond delivery time is now faster than never! Now we put widebands on our weekly offer -10€! 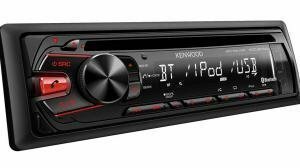 Our warehouse shelfs are full of widebands, so we decied to put these in our weekly offer. 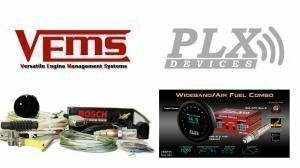 We will sell the widebands even more cheaper and of course with fast shipping direct from our stock. 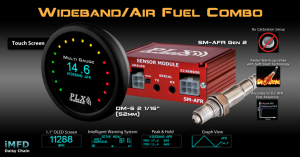 More PLX gauges did arrived few days ago and because these are very popular ones - we already ordered more of them - thats beacause there is still space in our shelfs There is also very much other gauges in our stock - for every use and every car! 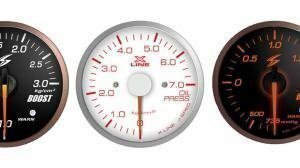 We have lots of gauges for every use! We have quite a hefty stock of RVS products, so we decided to put them on a weekly as well. 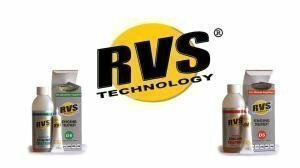 RVS is a proven and tested way to restore an old transmission or engine close to it's original specs. Rvs is made and designed in Finland, and has been on the market for around 20 years. It works by forming a cheramic compund in places where friction is present. The formed compund is harderd than steel. 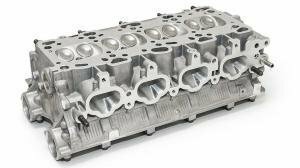 Real benefits are easier shifting, less noises and better compression on engines. We wouldnt recommend it for a newly built race engine, but for daily drivers and other cars where an engine overhaul is not an option, this is a great product which gets consistent good feedback from customers. 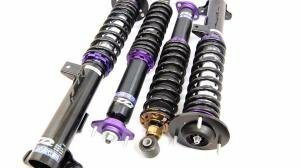 There is more to a suspension than shocks and springs. Check this out to get the most of your suspension. 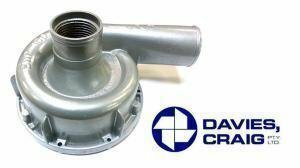 In case you didnt know, we also sell regular spare parts from all major wholesalers. This range includes a ton of products like bearings, body panels not to mention suspension, brake and engine parts. Spares are already very decently priced, and now we're taking a 10% slice off for this week. Orders over 100€ are delivered free of charge to Finland, and orders over 400€ for free to Europe. Ordering & asking for parts is easy, just tell us what you need and what for, and we'll take care of the rest! We have been having a few tuned cars meets at our warehouse this summer. They are nice evenings for both us and our visitors. We've had 1500hp Corvettes, beautiful US cars with big veeEights, fast Japanese imports as well as cleanly built european cars. A properly sized fuel system is one of the cornerstones for a good car. 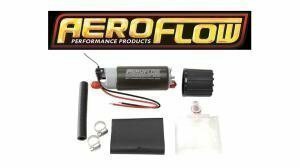 We have tons of fuel system hardware on the shelf! Lots of RVS and oils came insto stock. Powerflex ended up on the weekie as earlier this week we wrote about adjustable control arms. Polybushes are one of the best upgrades a car can get. 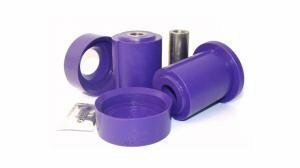 They reduce flex from old worn rubber bushings, and thus result in a more precise ride. To be specific, benefits include sharper steering, less powersteer under acceleration and braking, as well as prolonged tire life. There have been six tuner meets during summer, and now it's time to set our views on the fall. Meets are not going to end, but lets end the summer season in a great way by having a summer finale on friday 19th August. If you would for some reason be in Finland, be sure to pop by our shop on friday evening! Our adjustable control arm range has doubled since last week, as we just added a ton of D2 adjustable arms to the shop. Check this out here! 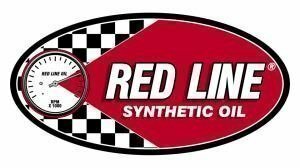 Red Line oil is available again, and we got a few hundred bottles to stock as well. 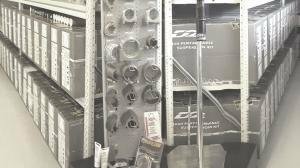 All regularly sold fluids are in stock. Tried & tested: get a bigger intercooler! One of the more traditional and foolproof ways to gain prower is now on our weekly. 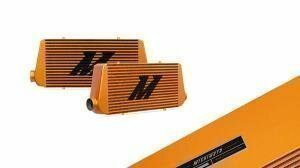 Mishimoto intercoolers come in the basic 600x300 core size as 80 or 100mm thick, but are also available in different other sizes for low & wide or high & narrow fitments. 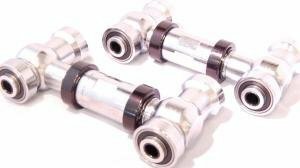 We also carry some nice Mishimoto t-bolt clamps and silicone connectors to get that intercooler mounted. Today is the summer season finale event at our warehouse. Take a look at some shots from the previous meets which were just added to our website. Performance camshafts come in many flavours from mild street sticks to some serious no-idle racing grinds. Check out the brands we carry over here. We also stock some nice parts for the interior of the car. 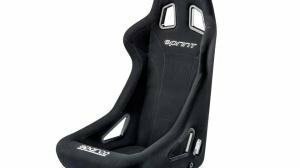 Sparco seats, luisi hubs & steering wheels as well as more. 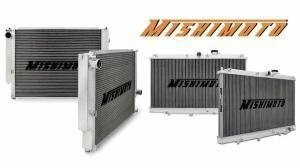 Lets continue the Mishimoto weekies, as this week the Mishi aluminum radiators are on a 10 % discount. Bolt-on cooling upgrades at their best. Mishimoto rads fit perfectly in original mounts and are shipped with an uprated cap as well. These radiators are a little thicker than stock, so in tight places a cowl or pipes might need a little adjustment, but nothing that drastic which couldnt be cured easily. Great quality, great prices. That is what Mishimoto is about. We have a pretty good stock of Stri gauges. 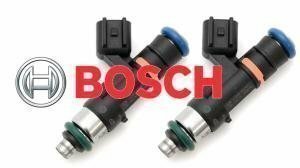 We dont just sell them, we sell them and take care of you - we have all spare sensors and spares in stock in case you might need one in the future. Differential service kits have been on the table for a while, and we're glad to let you know we also take care of aftermarket support for these to-start-with aftermarket parts.